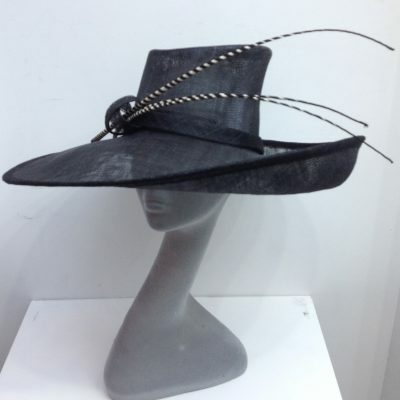 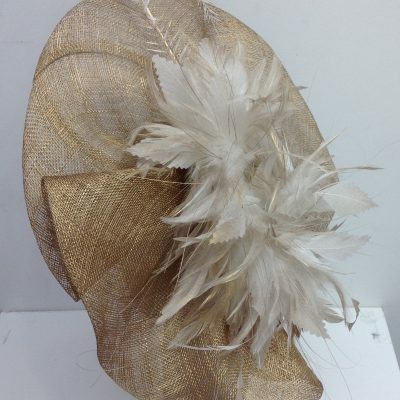 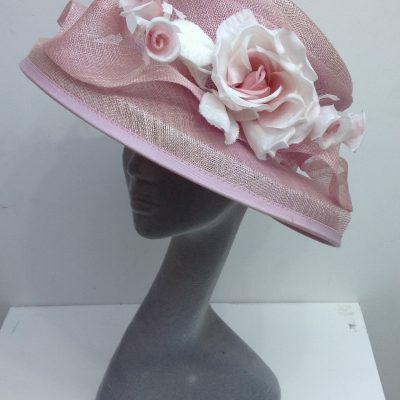 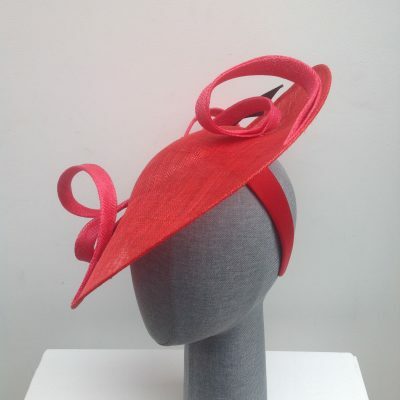 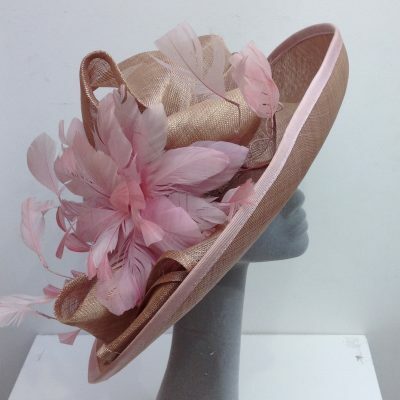 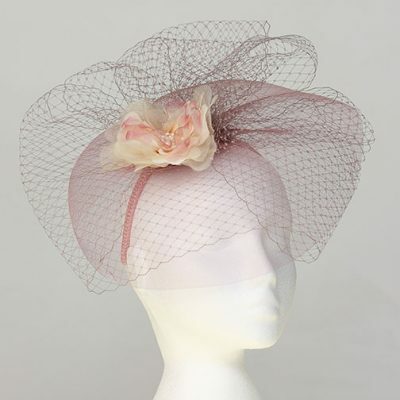 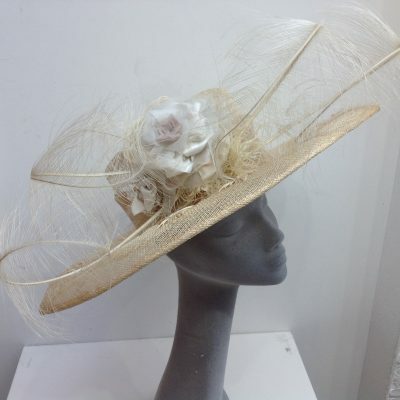 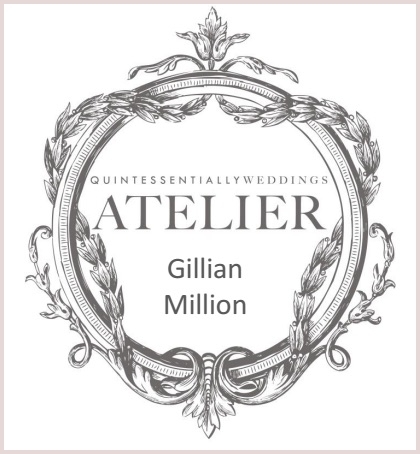 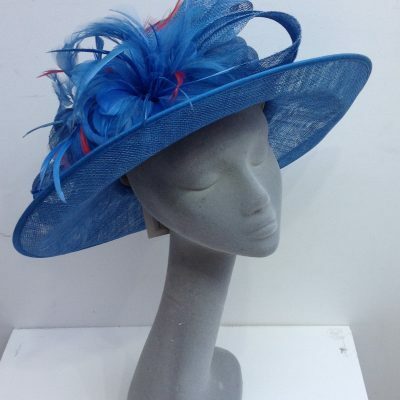 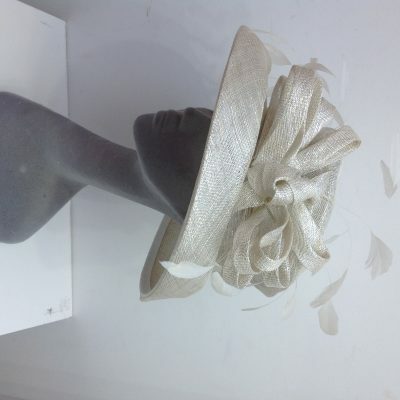 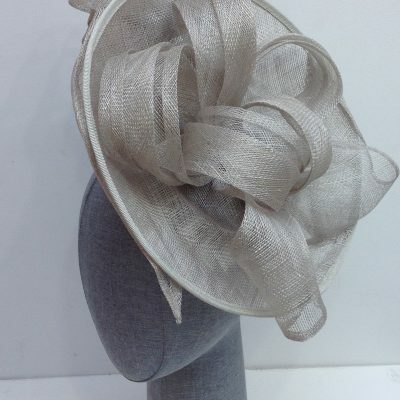 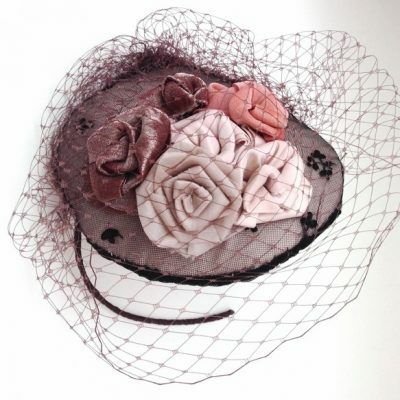 At Gillian Million we HIRE hats and we create bespoke fascinators for our clients. 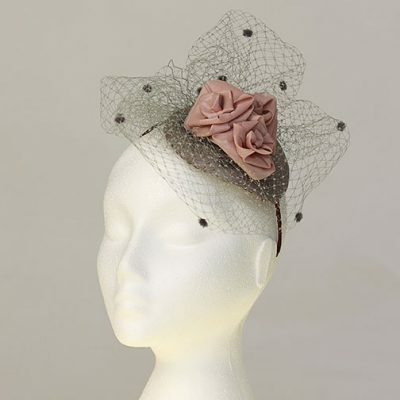 All our collection of hats and fascinators are available to hire on a 2 day hire basis or for longer by prior arrangement. 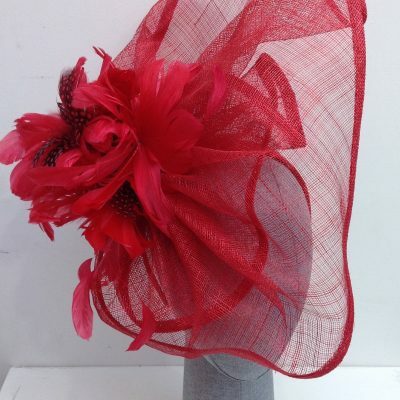 Our hats for hire are forever expanding. 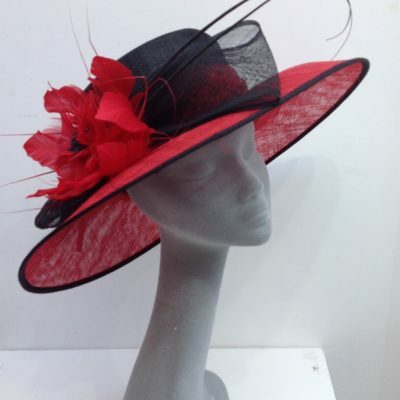 We have over 200 hats! 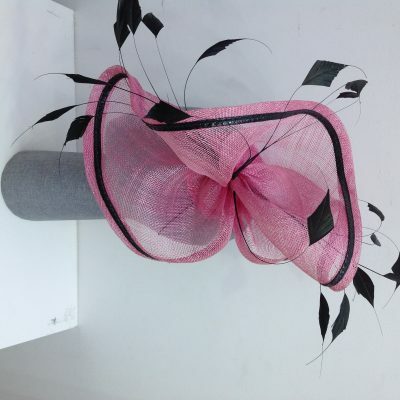 Our bespoke fascinators are created to any colour and size and designed individually to our clients specific brief. 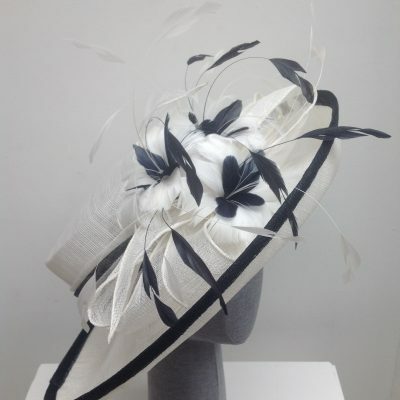 It is ideal to make an appointment with you your dress or suit to view all our hats, fascinators and accessories or we can arrange a SKYPE appointment and we can create to order.